It’s almost December, which means the countdown to Christmas has started. It’s the perfect time of year to have a big clear out, making way for those much wanted Christmas presents and a fresh start to the New Year. Not everything needs to be thrown away, you can take items to a charity shop, sell them or even recycle and upcycle them. You can also hire a skip from us as you’ll be pleased to know that chiltonSkips.com recycles over a staggering 90% of the waste from our sites and we are striving for zero to landfill. If you are having a Christmas clear out, our skip hire service will meet your requirements, our skips range in size from 4 to 40 yards and can all be placed within residential, commercial, industrial and construction sites. We offer competitive prices, a professional service and guaranteed next day delivery. 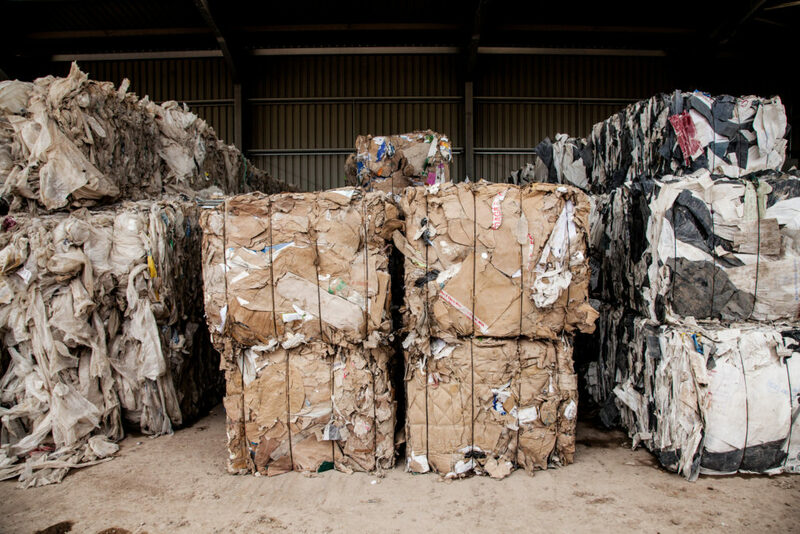 Most importantly, you can be confident that your waste is handled in a responsible manner.